Relaxed reportage photography capturing all those magic moments of your day letting you enjoy spending time with your guests without the photography taking over the day. 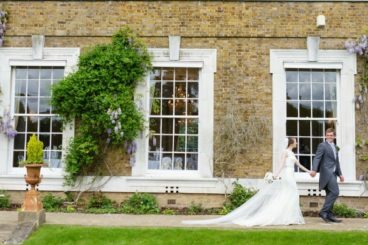 Top Hertfordshire Wedding Photographer Jonny Back has over 10 years experience, so will happily travel to your day. All of the photographs will be edited to and supplied in full resolution for you to keep and print from as much as you want forever. All packages include a disc of images, an online private gallery to send to family and friends and there is the option to include an individually designed album. Based in Hitchin, Hertfordshire. Covering London, South East England and further afield! 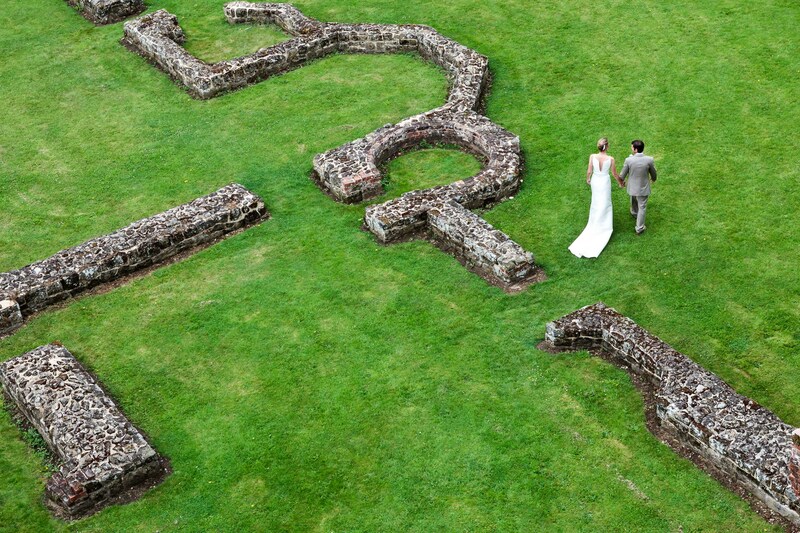 Wedding Photographer Jonny Back has photographed throughout the UK and abroad. 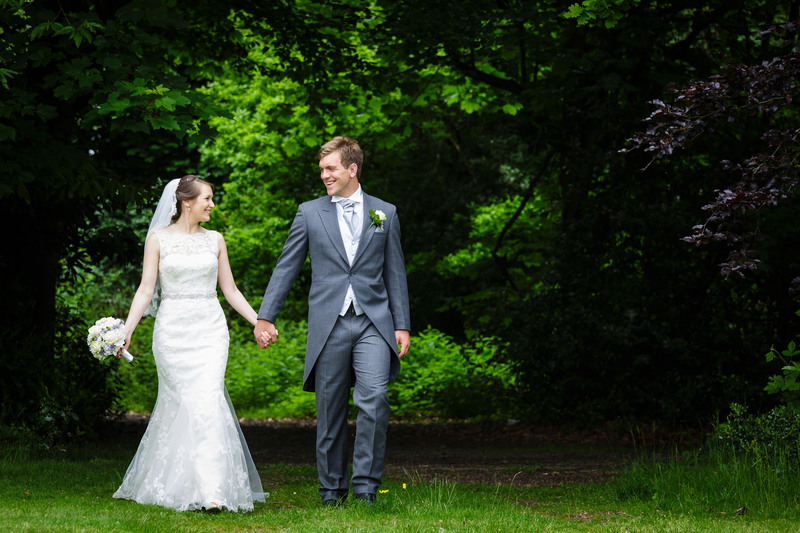 Jonny captures your day as it unfolds, favouring more candid reportage photography over posed and formal shots. The emotions and magic of your day will be captured while you can relax and enjoy the day without spending it all having photographs done. Jonny’s approach is to create timeless imagery, that looks as good in the years to come as it does today, if you like his work please get in touch and we can arrange a time to meet up and talk through your day. If you would like your wedding filmed too, we have close links with Harris Weddings who make exceptional wedding videos. I’ve worked with Jonny on a number of occasions for projects at work, so I had absolutely no concerns about picking him to photograph our special day. In an incredibly natural way, Jonny manages to find the perfect balance between being a consummate professional and one of the friendliest, most relaxed people you’ve ever met. He can analyse the setting and situation with ease, seemingly intuitively knowing how and where to capture the best shots without forcing anything or, in most cases, without you even knowing he was there! The result? Incredible photos, capturing the most precious, natural moments from the day. It was a genuine pleasure to have him at our wedding; to be honest, he’s so nice that I think I’d want him there even if he didn’t have a camera! We wanted to thank you for doing such an epic job at our wedding. You were absolutely fabulous and captured our day in such a creative and unique way. We love looking at/showing off the beautiful photo album that you put together, so many people have commented on how you have created something that is both elegant and fun! 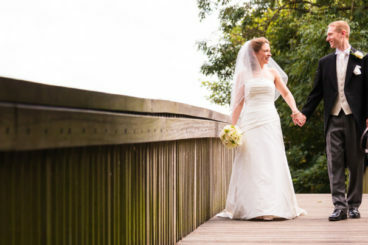 Your superb talent, professionalism and dedication to job make you a perfect wedding photographer. It was a pleasure to have you at our wedding. It really did feel that you were one of our friends, rather than some overly officious photographer bossing people about. I lost count of the number of people who made comments about how professional, unobtrusive and just downright nice you were over the course of the day. Becca and I felt vindicated (and possibly a little smug) that our instincts were entirely correct in choosing you! The photos are fantastic! I've been blubbing all over again looking at them and remembering what a great day it was! I was so glad that you not only took great group shots but also more casual, natural shots and I was thrilled at those that you took of the 'bits and bobs' around the place which I had such fun making and which made the day personal to us. Jonny made everyone feel at ease and he worked really well with our other suppliers. The photos are simply stunning and capture the fly on the wall style that we wanted. 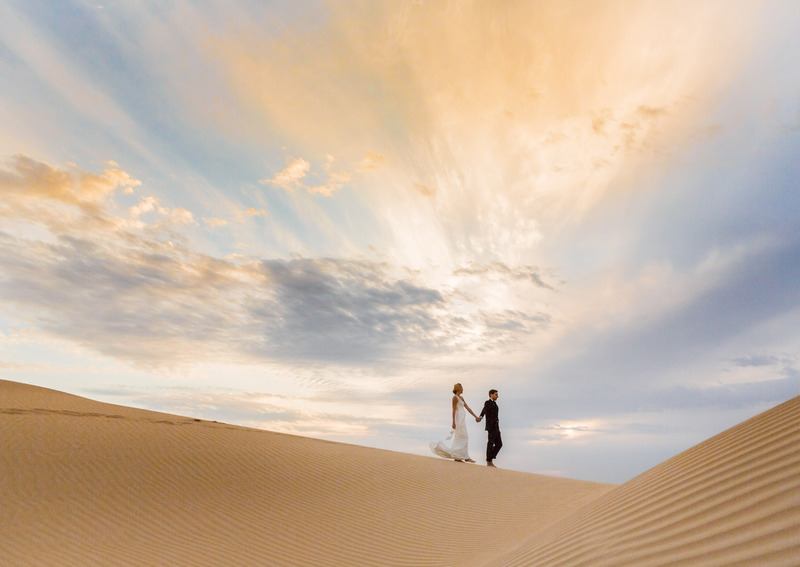 We highly recommend Jonny Back Photography for any occasion.